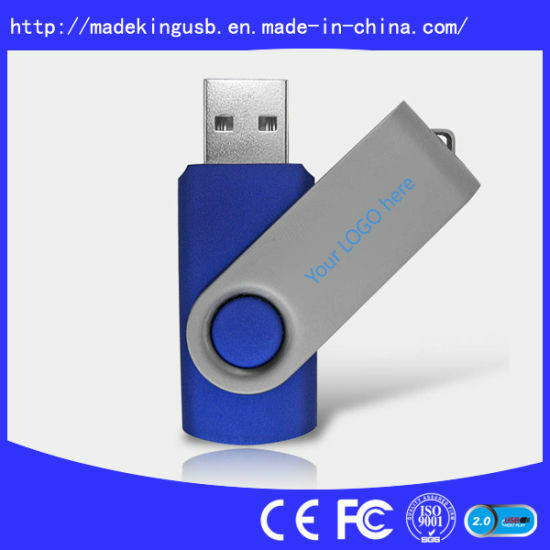 USB Flash Drive, Memory Card, USB Stick manufacturer / supplier in China, offering Classical High Quality Twister / USB Flash Drive for Promotion Gifts, OTG USB Flash Drive, Multi-Functional Smartphone OTG USB Drive, The New Multi-Function OTG USB Driver for iPhone and Mobile Phone and so on. 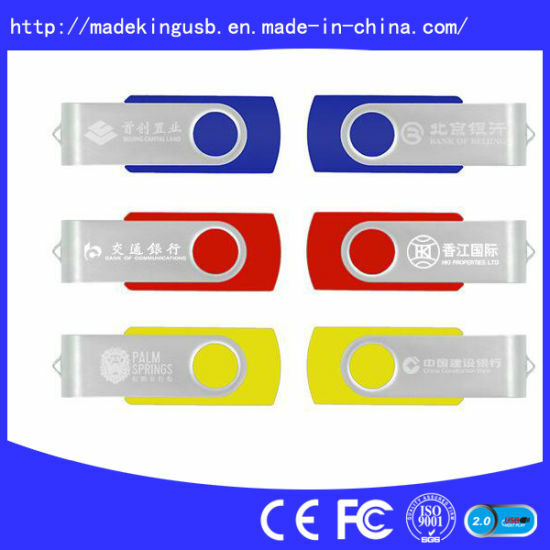 OEM, ODM, free design drawing for USB mould. 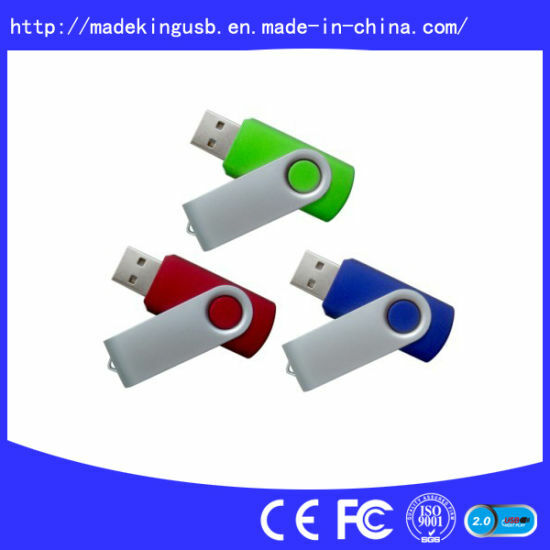 Original A Grade USB chip, best quality. FEDEX, UPS, DHL, EMS ,TNT via Express company,Also can follow customer by Sea. OEM logo imprint, Silkscreen, Laser Engraving, Full color print. 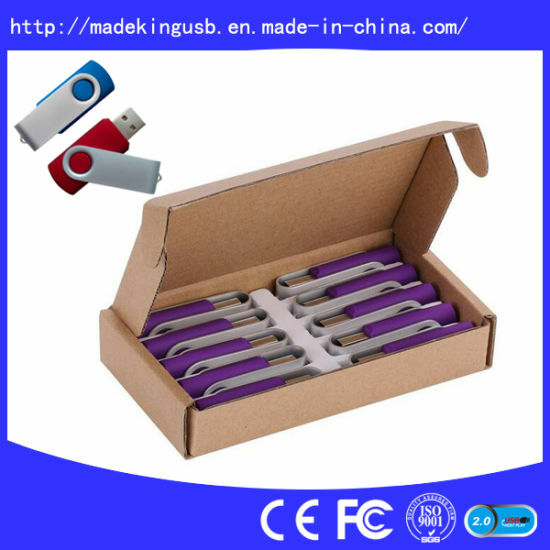 Custom packing with keychain, lanyard, metal box, wooden box, paper box, poly bag. 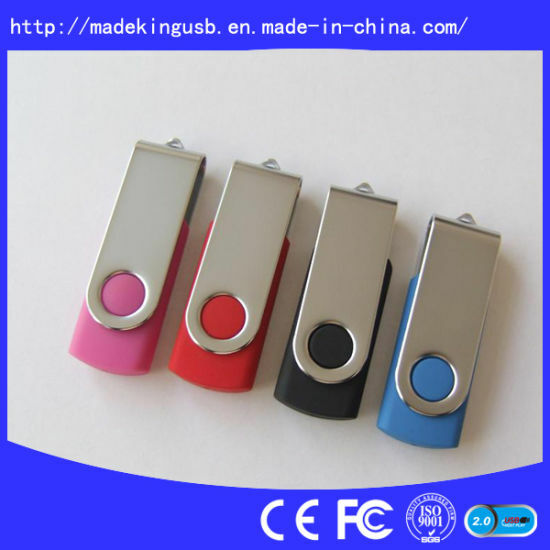 Data preload, Undeleted, Autorun, Webkey services available. Custom Autorun, User Interface (I) design.